Mount Juliet's Gavin Moynihan was left to rue a quadruple bogey seven as Darren Clarke was treated to a scoring clinic by India's Arjun Atwal at the AfrAsia Bank Mauritius Open. Playing in his first official start as a European Tour card holder, Moynihan (23) was cruising at one-under par with just six holes to go when the took seven at the Heritage Golf Club's 195-yard 13th. He recovered with birdies at the short 15th and par-five 18th, but a one-over-par 72 leaves tied for 83rd and battling to make the cut at the idyllic Indian Ocean venue. Clarke (49) made a triple bogey seven at the sixth before dropping two shots in his last three for a 76 that leaves him tied for 138th on five-over. But playing partner Atwal, who will captain the Asian Tour in January's EurAsia Cup, could do no wrong, signing for a course record, nine-under-par 62 despite not getting a practice round. "I was in Kuala Lumpur the last two days to announce the players in Team Asia for the EurAsia Cup and I had some media activities to do," Atwal said after a blistering, bogey-free effort that featured an eagle and seven birdies. "I had no practice round and straight on the first tee. I’m pleased and shocked. I took a very long route coming here. I came through Dubai and it took me 16 hours to get here. Germany’s Sebastian Heisele, Brazil’s Adilson da Silva, South African pair Louis de Jager and Ockie Strydom and Miguel Tabuena of the Philippines carded five-under 66s to share second place. Meanwhile, Michael Hoey had a triple bogey seven at his ninth hole in a three-over 75 in the Australian PGA Championship in Queensland to lie 124th as leaders Jordan Zunic and Adam Bland shot 66s to lead by one from a five-man pack that included Masters champion, Sergio Garcia. 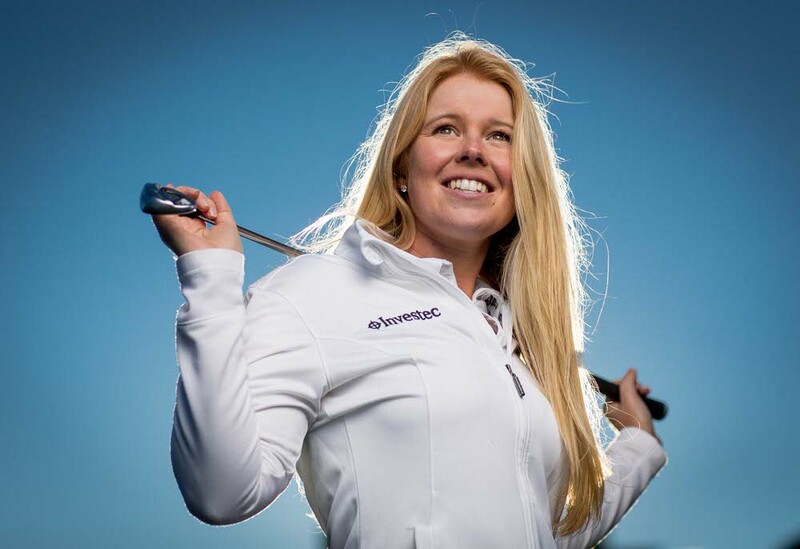 At the Final Stage of the LPGA Tour Qualifying School in Florida, Jordanstown's Stephanie Meadow bounced back from an opening 78 with a two-under 70 on the Hills Course at LPGA International. The former Curtis Cup star was tied for 70th on four-over-par with only 70 players qualifying for the fifth and final round in the 90-hole race for 20 LPGA Tour cards. Stephanie Meadow carded a one over 73 in the second round of the LPGA Qualifying Tournament Stage II in Florida to fall seven shots behind leader Brogan McKinnon of Canada.